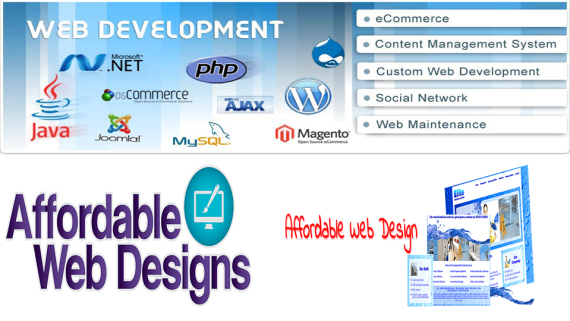 Custom web design means that the designing of website according to need of client or Business. Some firm has a unique idea of defining their business to their clients and they want to display their creativity by Custom Web Development. Custom web planners usually operate all tools and techniques to construct a website that can match with requirement of the business. Custom-made plan constructs for the clients, by Web Developer based on objectives of design and content. 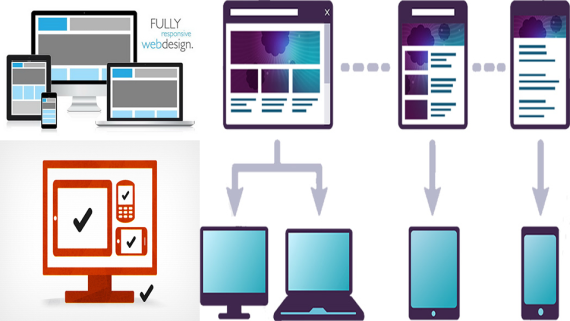 Custom web planning is considered as the perfect solution for business services and firms as well. 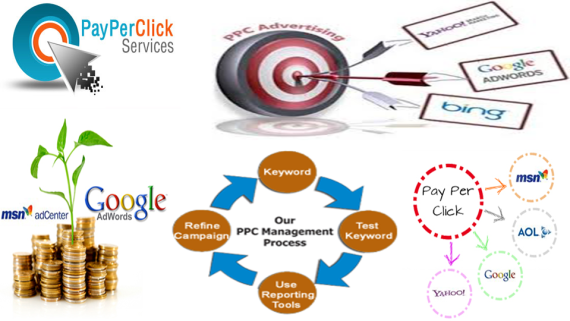 Now a day’s every firm is on the Internet who offers the same product and services that you are offering. So, Customized website can be a good solution for this because it will display uniqueness in your business. 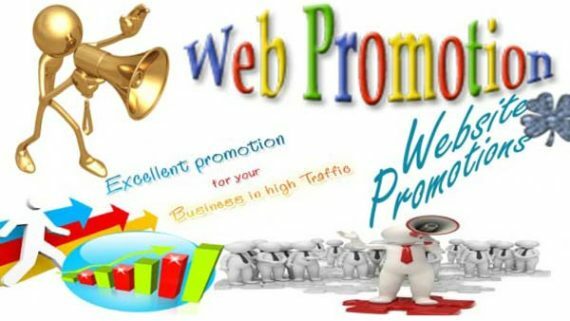 Moreover, your custom website should also be designed according to the services and products that you are advertising online through Internet. Before starting to develop customized website you have to make sure about each and every detail of your business. Custom Web Development represents different & unique web contents and design. Customize Website makes a professional identity of the company. 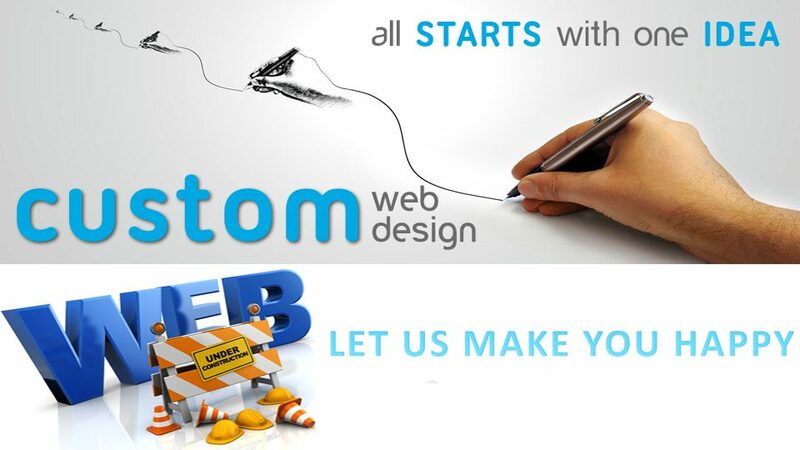 By the custom website design a firm can add some other features and services that will help to attract customer. It can be a way to catch up with the competition. We “KAK Infotech” offer best services for Custom Web Development. Our team work on website development project with client that increases the satisfaction of client by develops a unique and creative website which represents identity of client’s business.